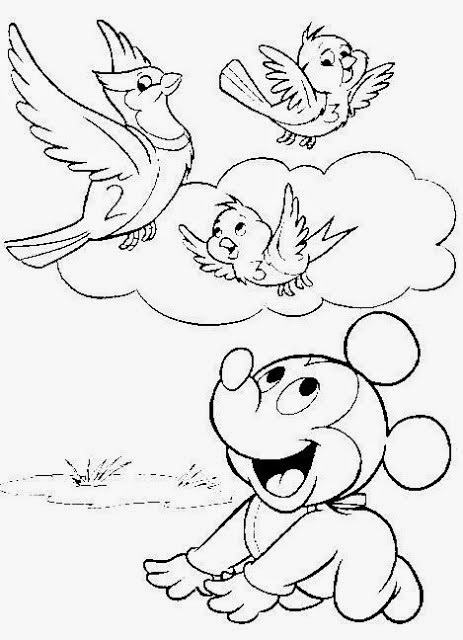 If you like Mickey Mouse, I know you will like these Mickey Mouse Baby's drawings for coloring, all these images are perfect for enjoying kids, so if you know someone who loves this marvelous mouse, surprise him or her sharing, sending or printing all these drawings. Mickey Mouse Baby with a party hat. 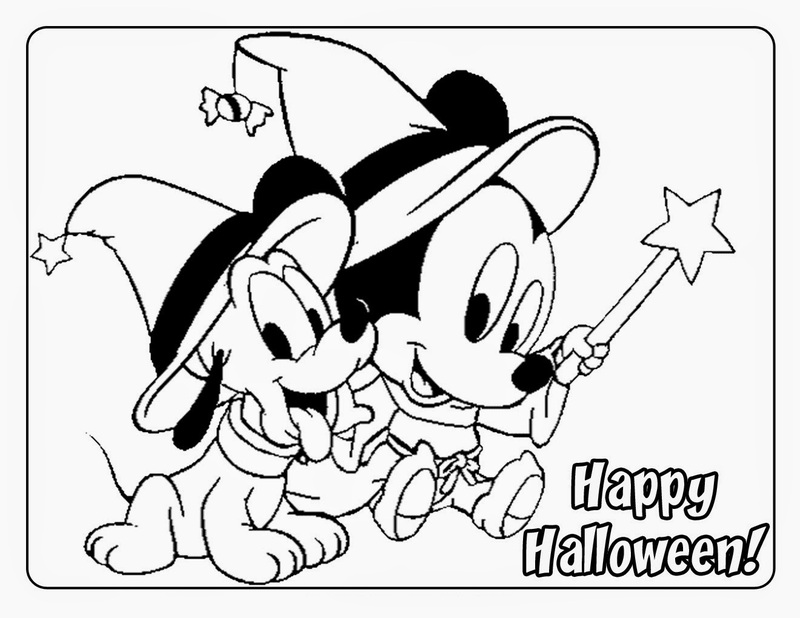 Mickey Mouse Baby and Pluto on Halloween. Mickey Mouse Baby learning how to walk. Mickey and Minnie Mouse Babies on Christmas. 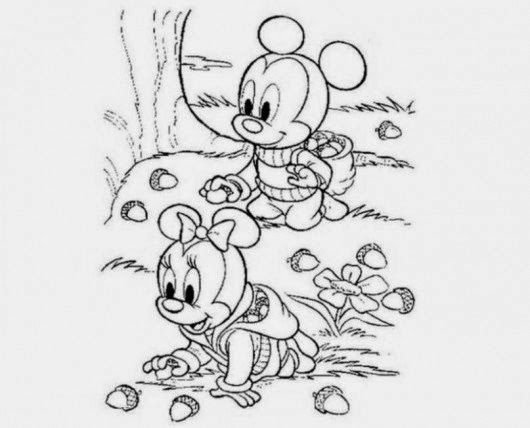 Mickey Mouse Baby and Minnie collecting nuts. 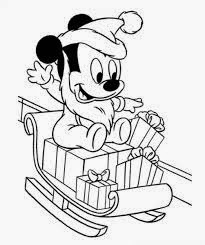 Mickey Mouse Baby as Santa Claus with some gifts. 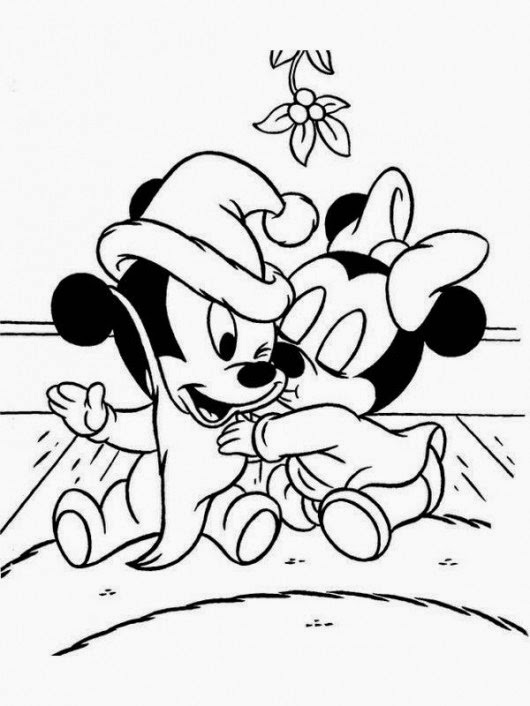 Mickey Mouse Baby playing with his teddy bear. 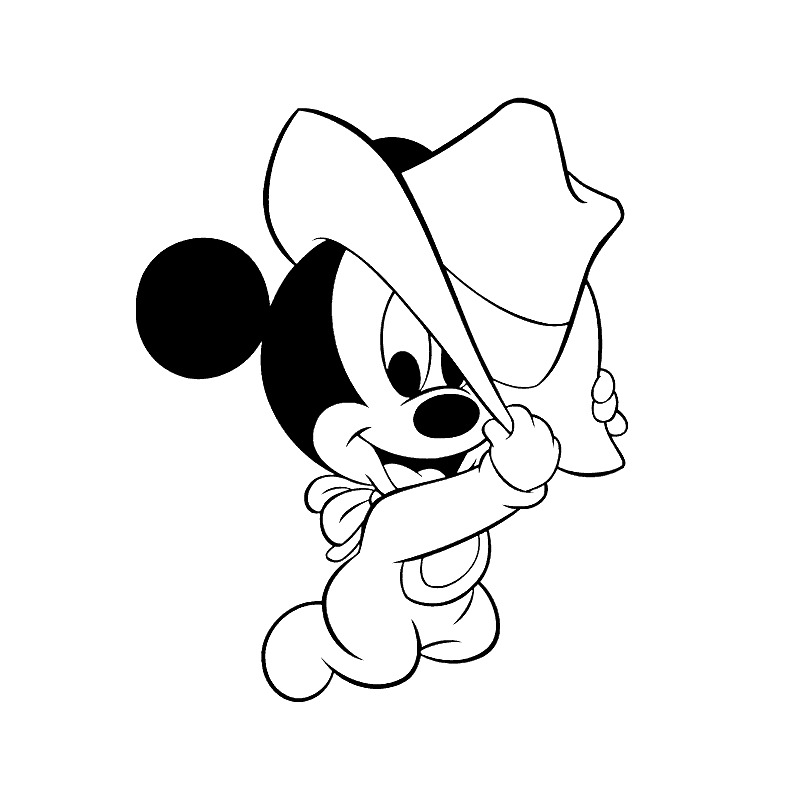 Mickey Mouse Baby with a cowboy hat. 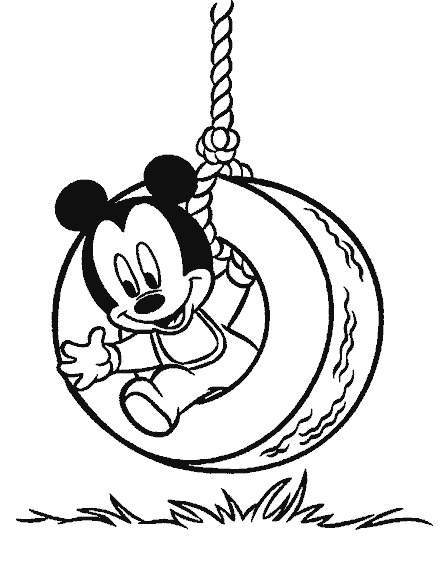 Mickey Mouse Baby playing in a tire. 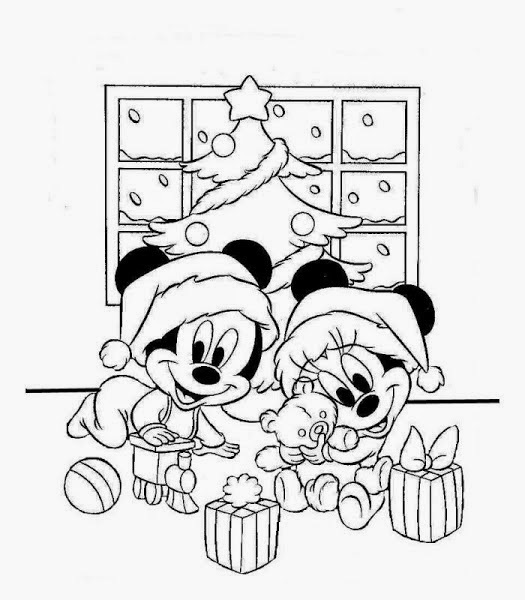 Mickey Mouse Baby and Minnie on Christmas. 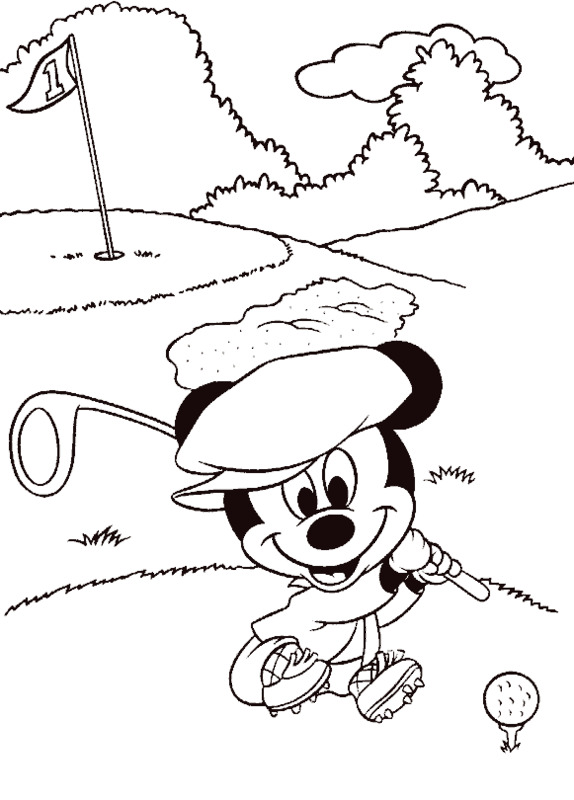 Mickey Mouse Baby playing golf. Mickey Mouse Baby watching some birds. 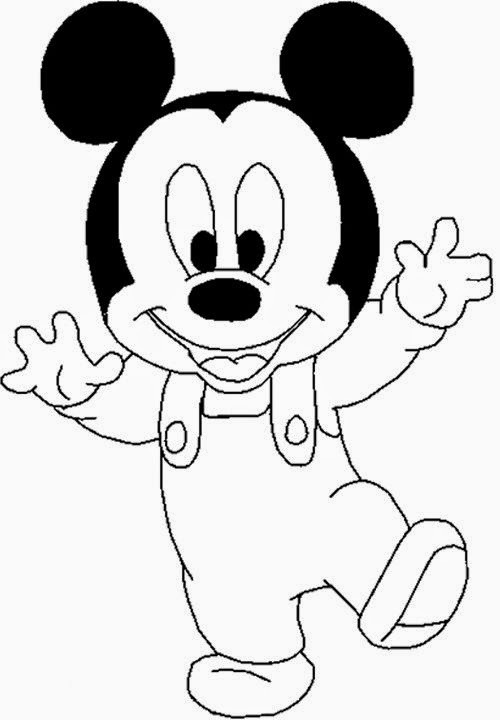 I hope you have enjoyed these images for coloring with Mickey Mouse Baby.